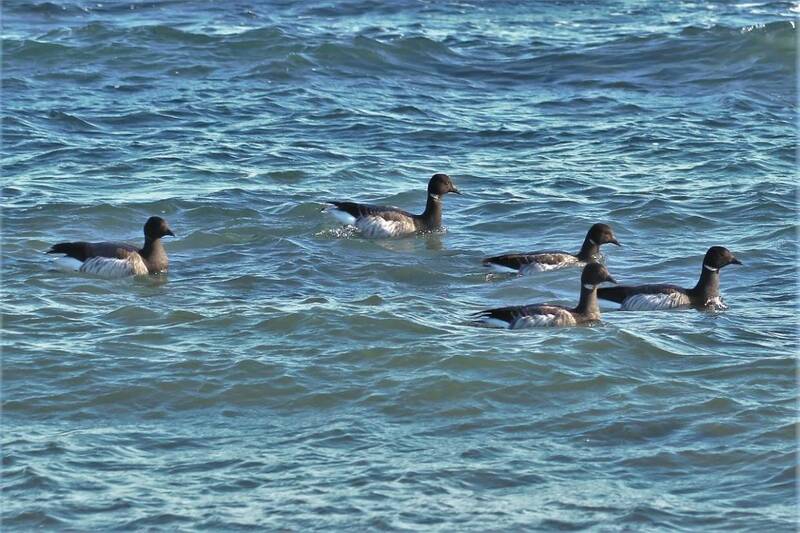 Feb 14 Brant at Devereux Beach. Their eyes ebony black. It you capture sun glint from an eye, you've captured a good image, in a focus, a great image.